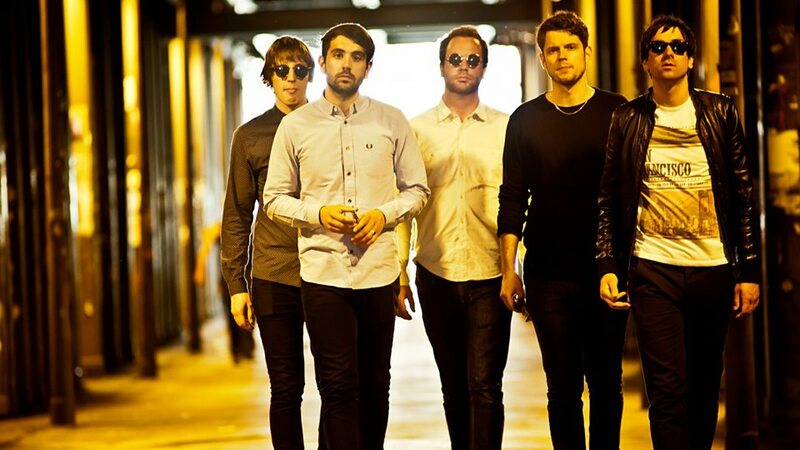 Young Rebel Set were an English Indie Rock band from the North East of England. 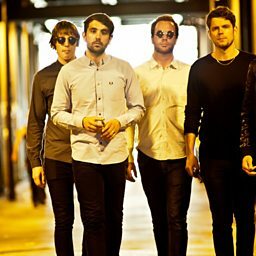 They formed in Stockton-on-Tees in 2007. The band consisted of Matthew Chipchase (vocals and acoustic), Luke Evans (drums), Mark Evans (electric guitar), Andrew Parmley (electric guitar) and Chris Parmley (bass). They have been classed as "life affirming graft rock" by the NME. They take inspiration from the likes of Bruce Springsteen, Johnny Cash, Dire Straits and The Pogues.